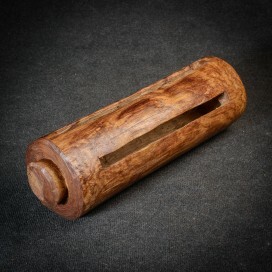 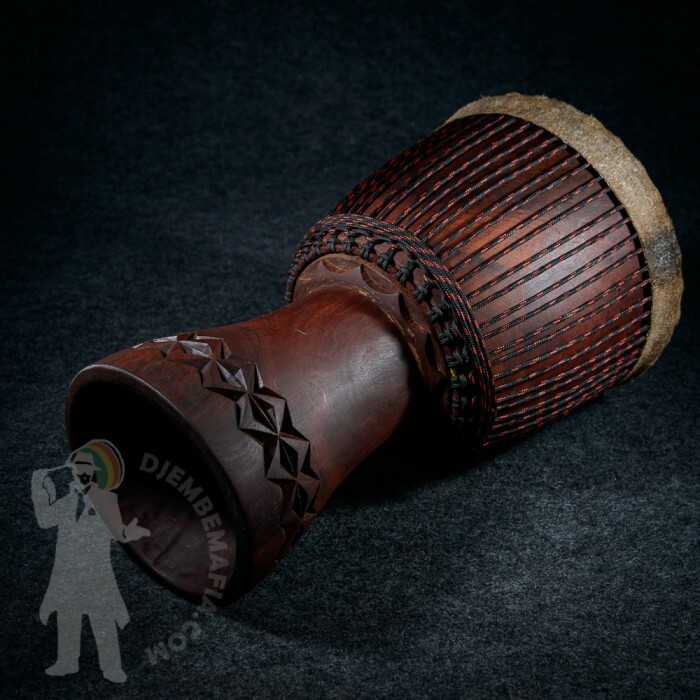 Beutiful looking chunk with amazing malian goat skin. 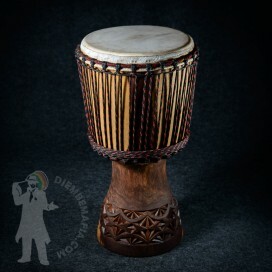 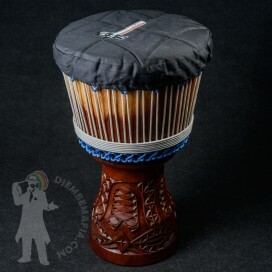 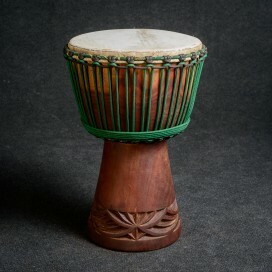 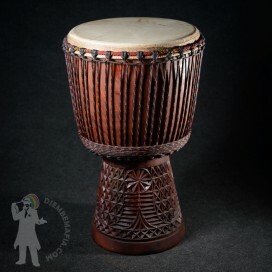 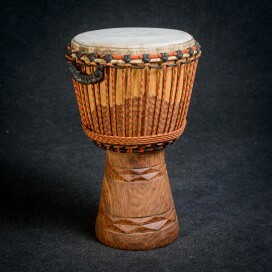 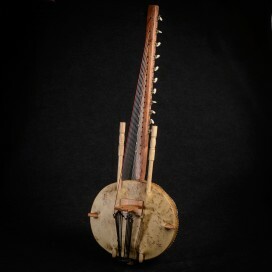 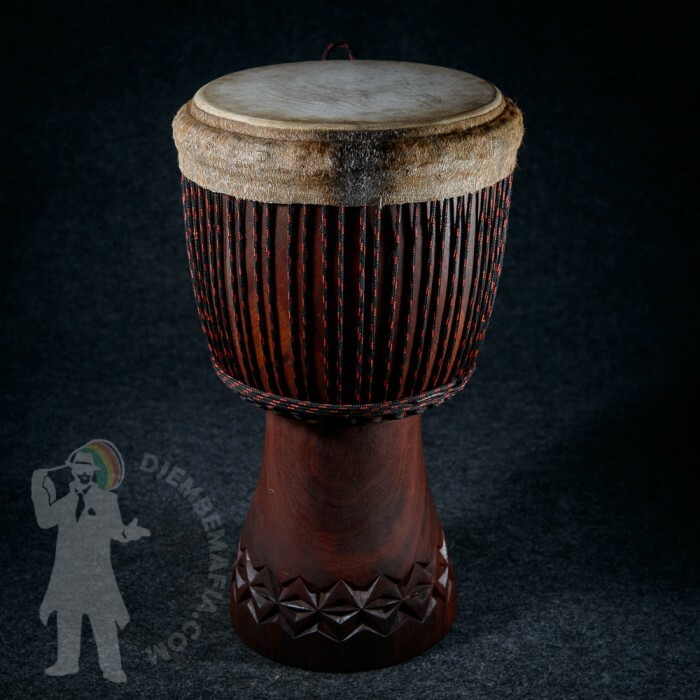 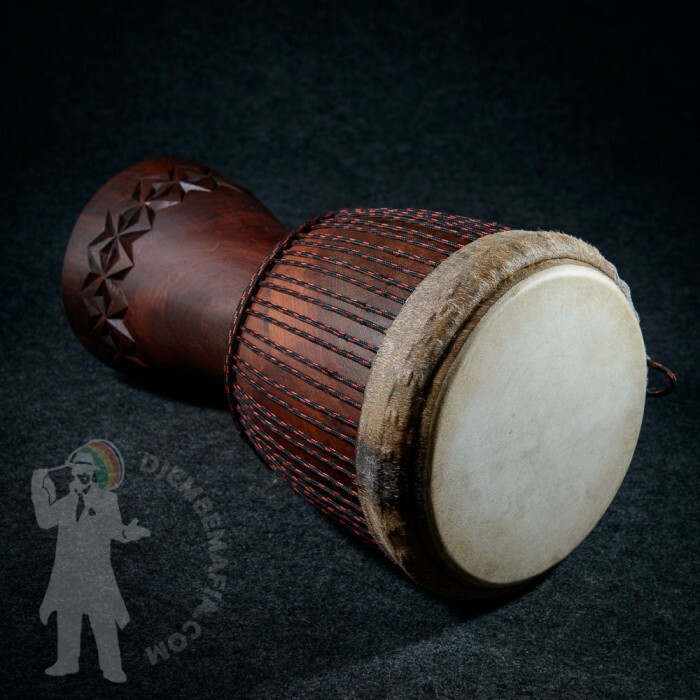 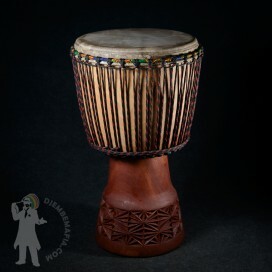 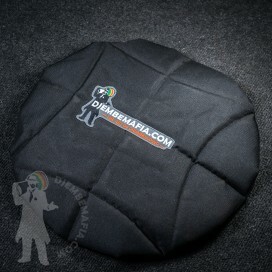 Decent artistic carving gives this professional djembe drum impressive look. 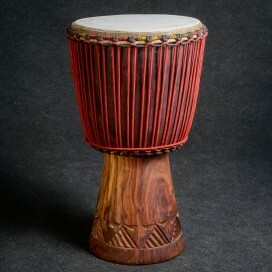 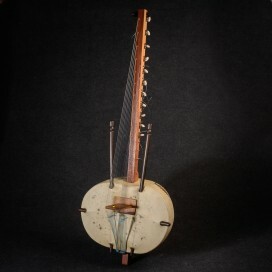 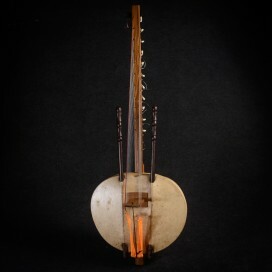 Red diala wood. 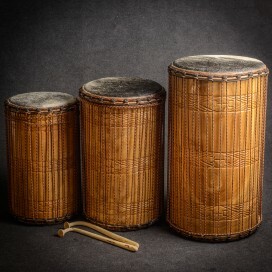 Heavy, strong and clear sound with big tone and slap difference. 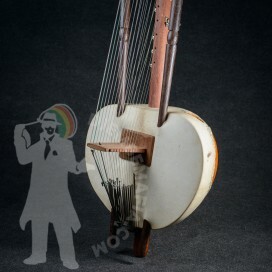 You will fall in love with this fat lover .